Cabinetry — Kitchens & Bathrooms! 1/2″ to 3/4″ plywood shelves! 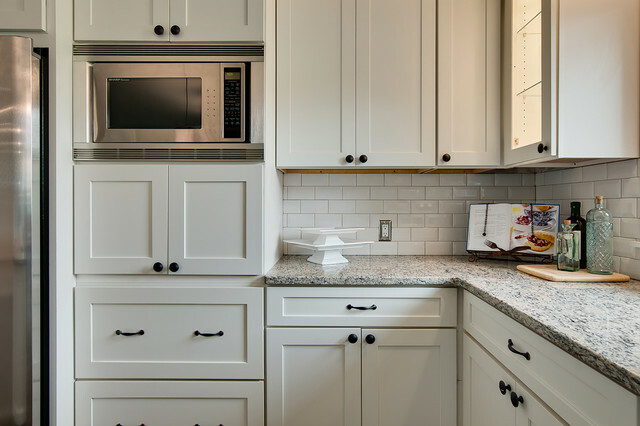 MATRIX CABINETRY is one of our many high quality suppliers. Feel free to view their line of unique cabinetry! LOTS of unique “pre-manufactured” door styles to choose from! “Pre-manufactured” = LESS WAITING TIME! You’ll find that OUR PRICES ARE MUCH LOWER than the Big Box Stores! Feel free to drop by to see the true quality of our products. We will then come out to your home to measure and discuss your ideal cabinetry design! We will also help you with selection of “granite” or “quartz” countertops! We are PCCLB, Contractor Licensed — C-10611 and 10612…. Fully Insured!